I hate Venom, the Marvel Comics villain-turned-anti-hero spun off from The Amazing Spider-Man, so I am definitely not the target audience for Venom, the movie. That would be 13-year-old boys who think the stylized hyper-violence of the comic is cool, and love the idea of a character whose costume is not only alive, but fights its wearer, Eddie Brock, for control over Brock’s body. The new trailer for Venom was just leaked to the interwebs, compelling the studio to officially release it earlier than planned. Apparently far earlier than planned, because the worst thing about the clip is the appearance of Venom itself. 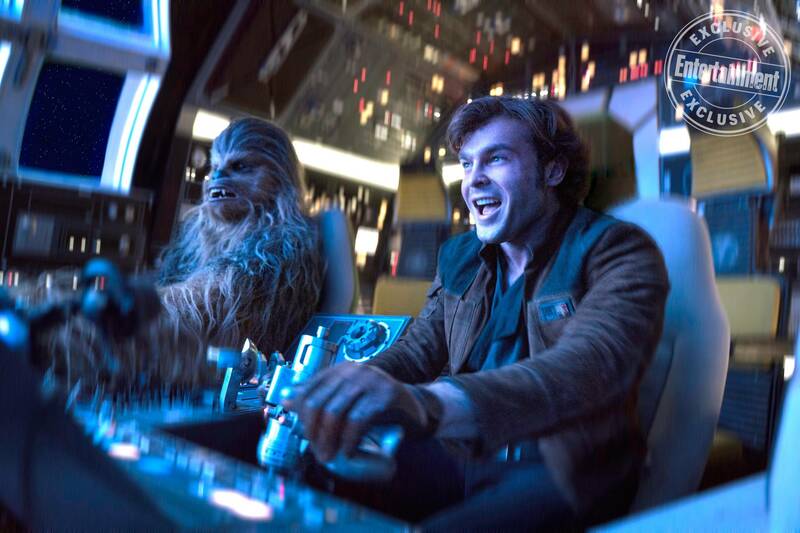 The title character is supposed to be a mix of actor and CGI, but it clearly needs to spend more time in rendering. Green Lantern also tried to pull this off back in 2011, and we all know what an unmitigated disaster that turned out to be! 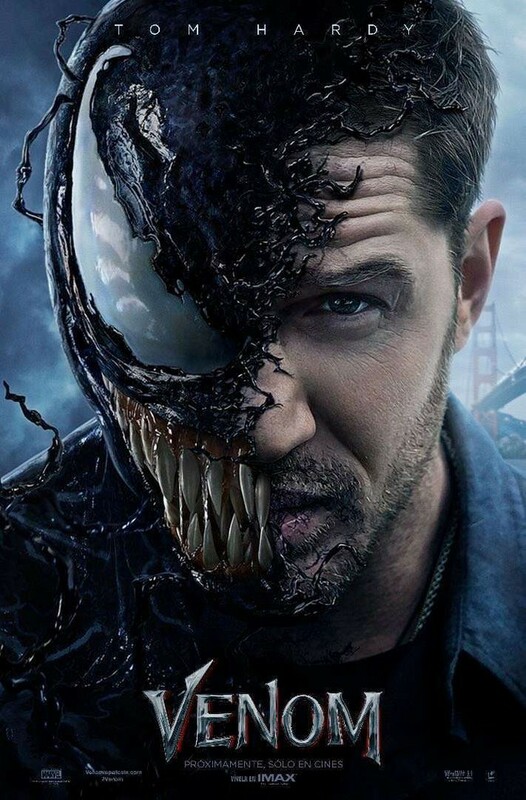 This Sony film is centered on a Marvel character, but it is not part of the Marvel Cinematic Universe (like the Avengers and Spider-Man), which is unfortunate because Venom’s comic book origin is intimately tied to Spidey and his supporting cast; with Peter Parker and pals off-limits, the movie has to manufacture a new origin for Venom, and it’s… weak. The just-released international trailer for Black Panther contains a significant amount of new footage and dialogue not seen in either version of the first domestic trailer, shedding more light on the characters and hinting at the film’s storyline. We also get a slightly clearer look at Andy Serkis‘ villain — Ulysses Klaue a.k.a. the supervillain Klaw — using the sonic device on his left arm. (We saw his arm get chopped off in 2015’s Avengers: Age of Ultron.) There are also some nice shots of Michael B. Jordan as the film’s Big Bad, Erik Killmonger. Does this new international trailer make you more excited to see Black Panther when it opens Feb. 16, 2018, in the USA and on March 1 in Japan? 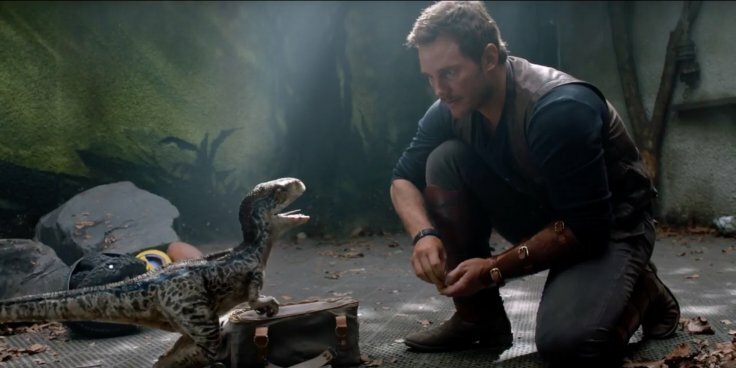 One of the most surprising hits of 2015, Jurassic World, gets its inevitable sequel with Jurassic World: Fallen Kingdom, featuring the return of cinema’s most beloved man-child, Chris Pratt, and his counterweight, the more mature Bryce Dallas Howard. I am very, very disappointed in this trailer, which tells me Fallen Kingdom is going to be just more of the same. More goofy Owen (Pratt), more uptight Claire (Howard) — well, maybe she’s loosened up a bit — more bubble cars, more annoying kids and yet another heavy-armed “rescue mission,” but this time to save the dinos, not people, trapped on the island. And, on top of all that, we get Jeff Goldblum as the pompous Dr. Ian Malcolm one more time, as well as B.D. Wong as the conniving geneticist, Dr. Henry Wu.